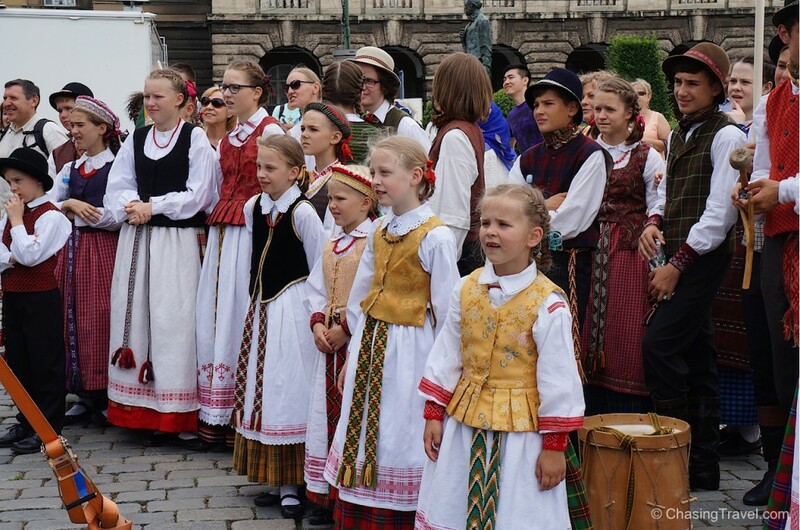 Prague became our travel base this summer. 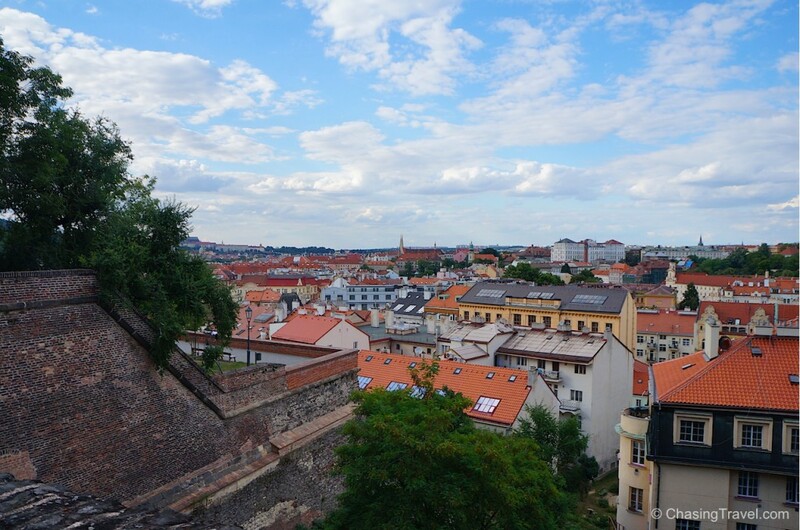 Living and taking in the charm of this central European city has been one of our favourite experiences. Mainly because it doesn’t cost us very much to live here, and there is never a shortage of free and cheap things to do in Prague. Our biggest expense was rent. 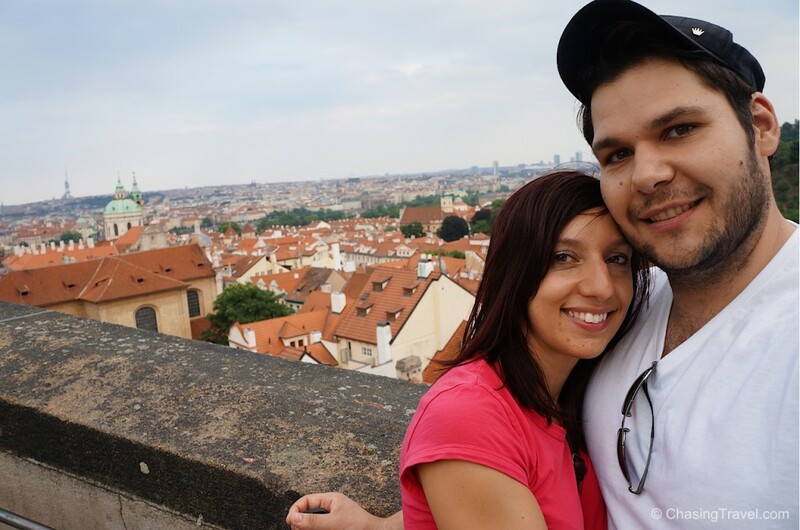 We decided to get an apartment in the Vinohrady district of Praha 2, after reading about where to stay in Prague from an expat couple and new friends. 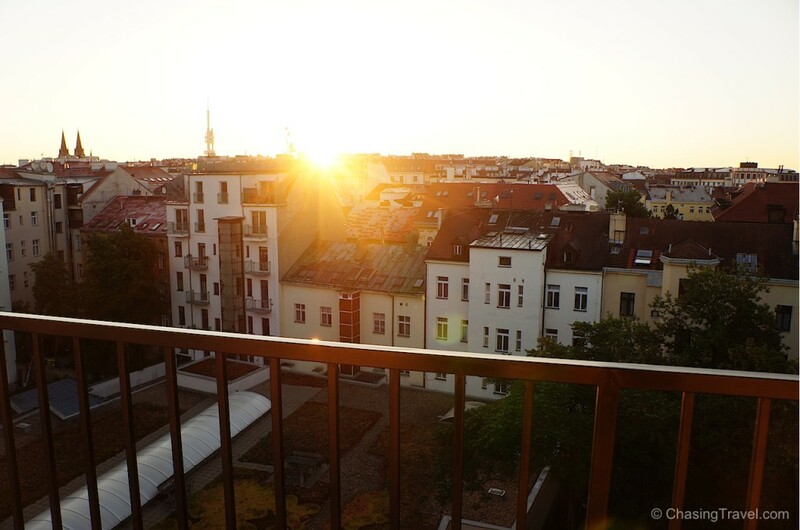 We paid 14,000 CZK (about €600) for a spacious two-floor apartment plus a large balcony in our bedroom. 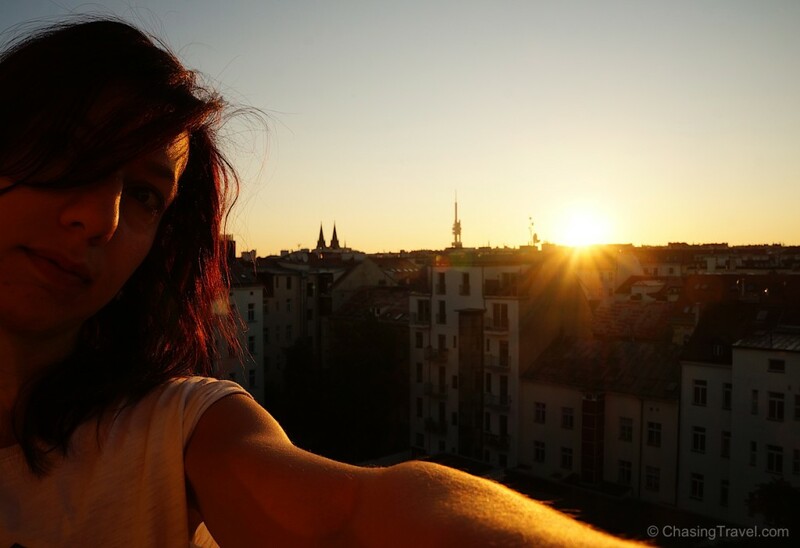 It awarded us with romantic 5am sunsets and breathtaking views of European terracotta rooftops that I love so much. Any given day in the summertime, there is at least one good movie playing, most of them outdoors along the riverbank on the Smichov side. Some are in English and others in Czech with English subtitles. 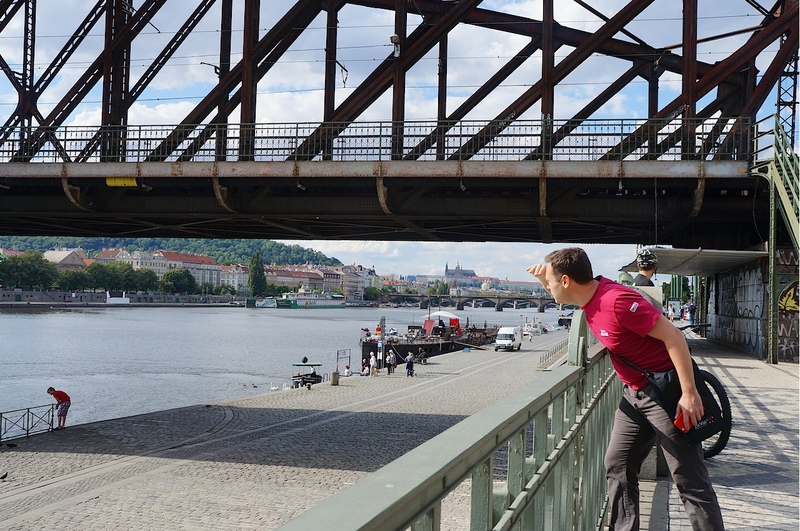 Like the Paris Plages on the Seine, for 100 CZK or €4 you can chill on a portion of Prague’s riverbank with beachy sand. For listings, I found these sites helpful expats.cz, guidilo.com, and kinoaero.cz for the Prague Film Summer Festival. 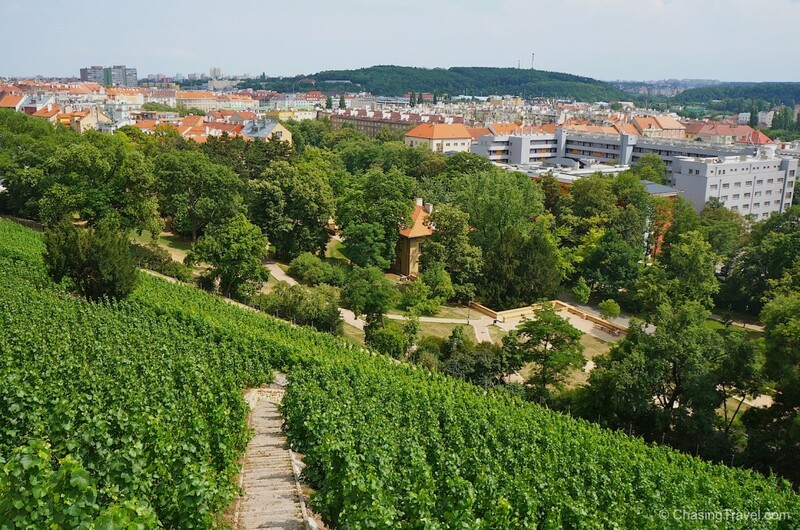 Prague has a hidden vineyard. It’s not well known but we found it at the bottom of Praha 2 in Havlíčkovy sady (locals call it Grébovka). Come here for picnics, sun tanning, and Czech wines (the Pinot Gris was recently named the best in the country). Entry is free but I would call ahead for a tasting. Summer nights on Náplavka rock. 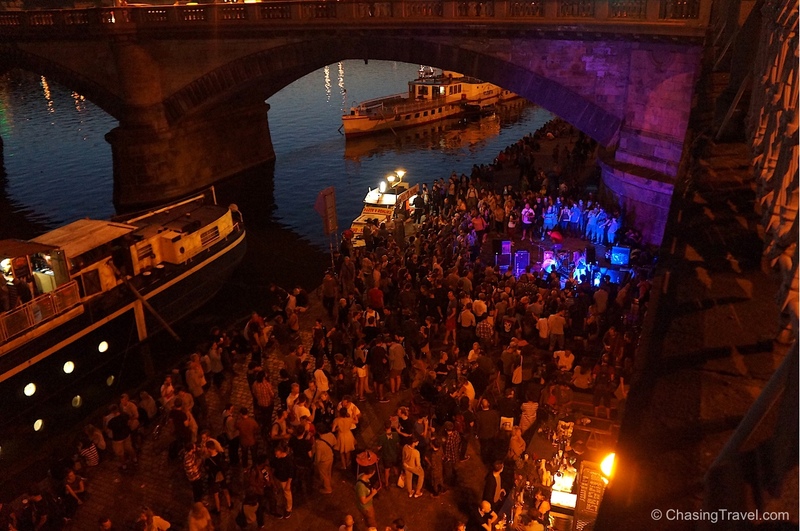 Náplavka is a name of the part of riverbank under the Jiráskův bridge where there are open-air bars with local beer on tap and live music. Lots of festivals in Prague take over the city in summer like the Prague Folklore Festival where different central and eastern European countries compete in traditional folk dancing in the Old Town or the ice cream festival. Good resources to find them expats.cz and pragueexperience.com. 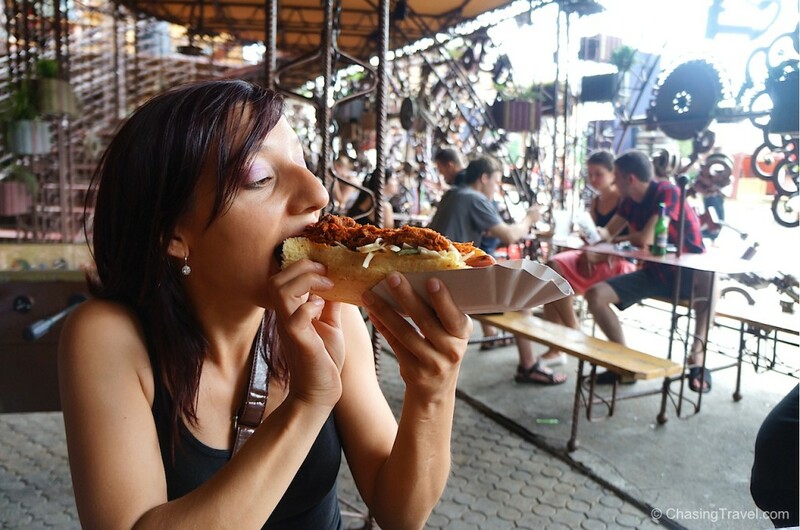 We love the Street Food Jam at the Cross Club with international street meat and pop-up food trucks every second week in the summer. 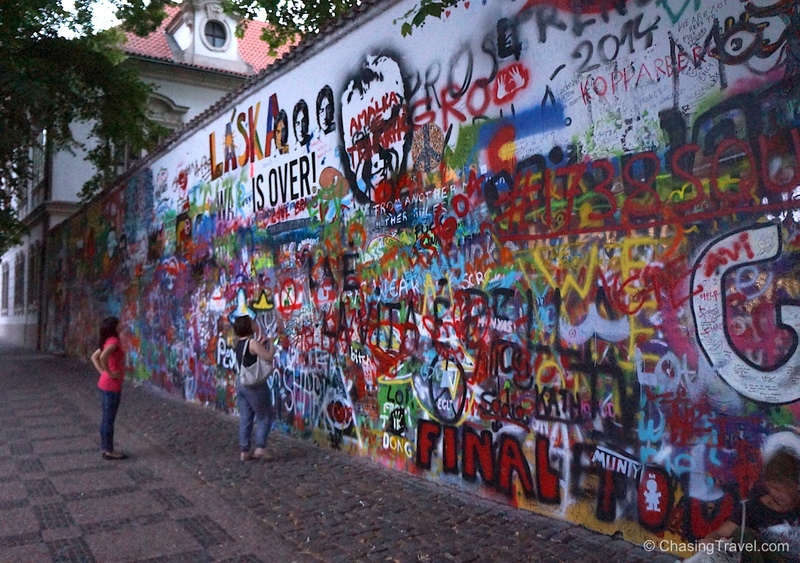 It is also part of Prague’s alternative music and art scene. Plzeňský Anděl was a really nice surprise – an uber cool pub with a bowling alley in the Smichov district across the river for only 250-350 CZK. Besides good Czech food what we really loved most was breaking the strike curse with Katie and Geoff. Dan and I frequented Prague beer gardens at least weekly. Riegrovy sady was a few minutes from our flat. 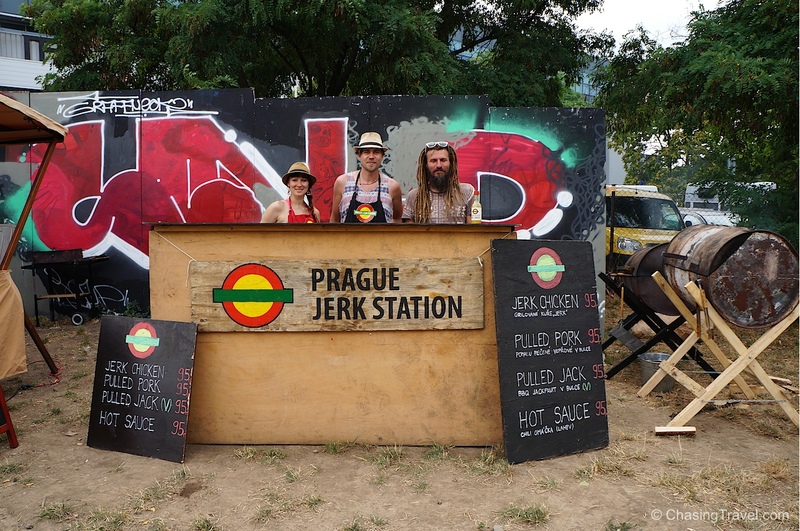 We loved the Czech sausages here and the fun vibe, and the fact that you can take down a pint of Pilsner for only $1.50! It was also on your way to and from the gym each day – we could load up on carbs and protein happily. The best things in life really are free and this is one of them. Grabbing a grassy spot and watching the sunset was one of my absolute favourite moments together. 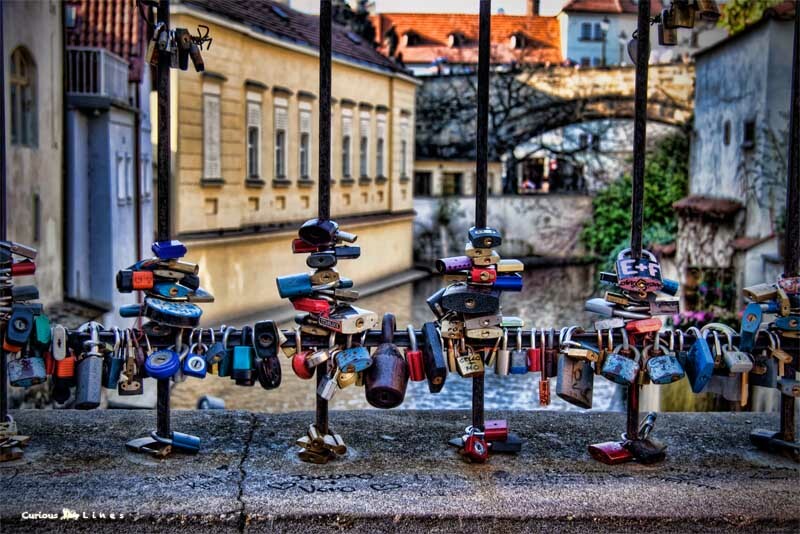 Here is something totally off-beat and fun to do in Prague – a challenging three hour game of cryptic clues that have you scouring the city for answers. Your task is to decipher mysterious coded messages that will lead you to your next station. The only rules are no public transit and no Googling. Just GPS and a good pair of shoes. We got to experience a cryptomania trail during a Travel Massive meet-up in Prague. 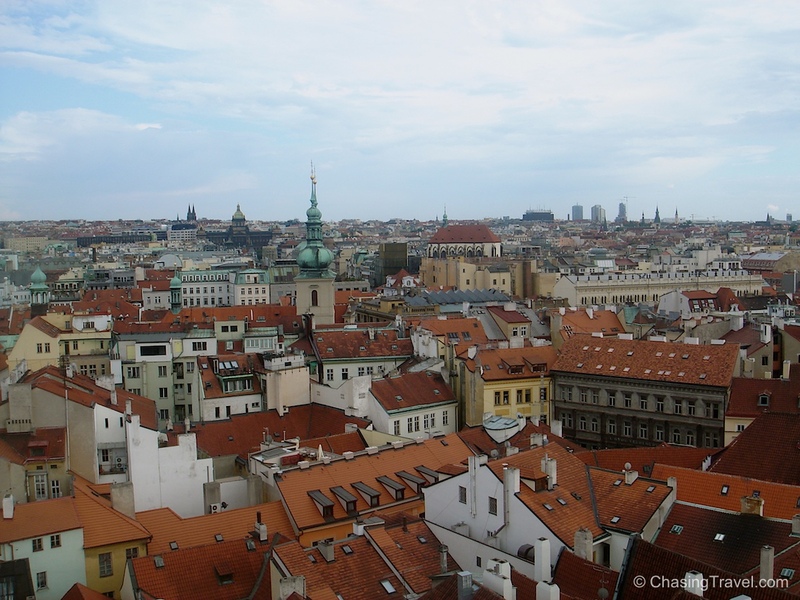 1,200 CZK (or €44) for a team of 5 gives you a chance to see Prague in a very different way. Tip: Sometimes you have to search high and low for your clues like my friend Charlie. Ian thought Google would be faster. 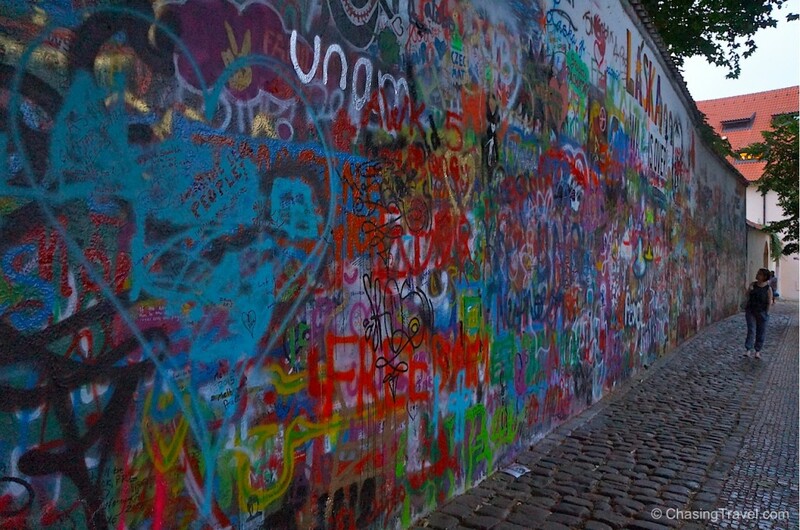 Towards the end of Communism in the late 1980s activists started writing John Lennon lyrics and anti-communist messages on this wall. Countless times the wall was repainted over by government. When we first saw this wall in 2007 there were beautiful messages of peace, love and freedom but sadly, today it seems like a mish mash of bad graffiti. You can still appreciate the symbolism behind this historical wall and the distinctive aura you feel when you’re here. Stroll through Kampa, the neighbourhood by the river. Even Czechs sometimes trade in their beer mug for a coffee mug in a kavárna (café). During communism, coffee was mainly enjoyed by State officials and upper classes but today coffee culture in Prague is really taking off. 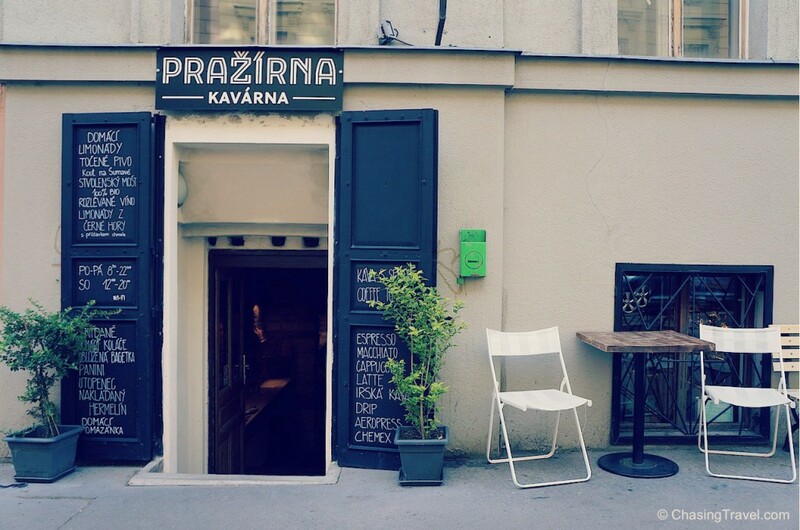 Our favourite café to sip while we work was Kavárna Pražírna – we loved its rustic atmosphere and the fact that they roast their own coffee in-house (which is rare). 55 CZK (about €2) for a delicious cappuccino. When we weren’t drinking coffee, we were eating. A lot. Like the Czech Kitchen – a communist-style cafeteria with typical Czech food and big portions for about 150 CZK (about €6). Prague is utterly romantic! Like we do in all our favourite cities, Dan and I leave our love lock behind, keep one key and throw away the other. 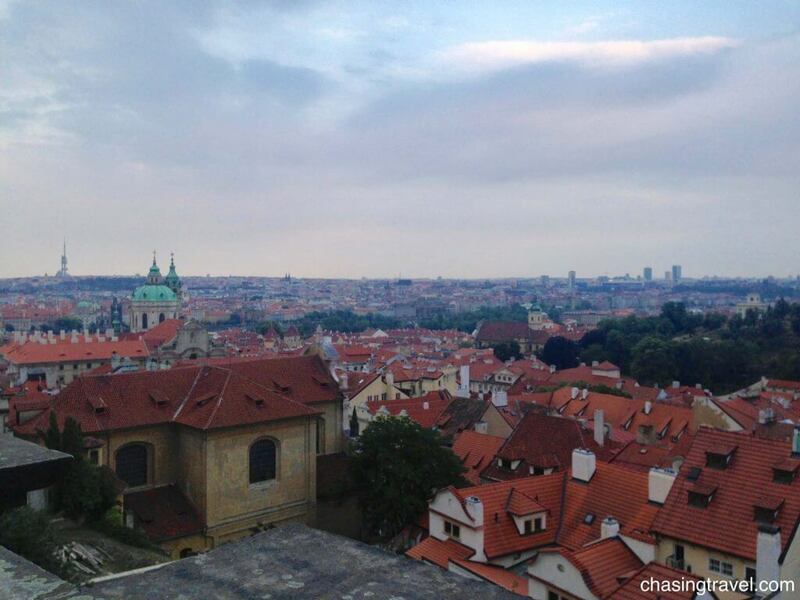 There are no shortage of views in Prague. Each time we strolled the city we found a new one with breathtaking panoramas – most of which are free. There are also great views from Petrin Hill, Letná Park, Grébovka vineyard, U Prince Hotel rooftop, or T-Anker terrace above the Kotva department store. My favourite? 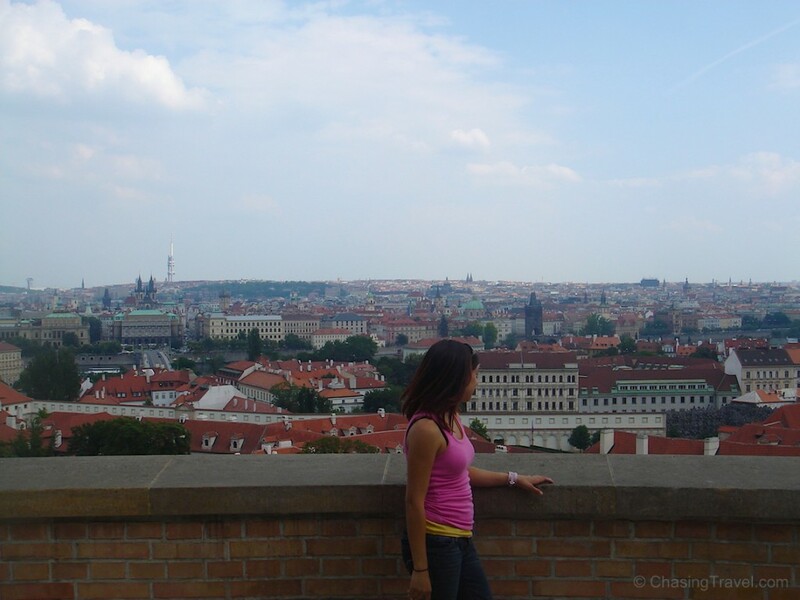 The viewpoint from Prague Castle – it’s a little hidden and most people stick to the first view by the Starbucks. For a better view, walk toward the far left of the Starbucks and take the stairs down toward the garden. 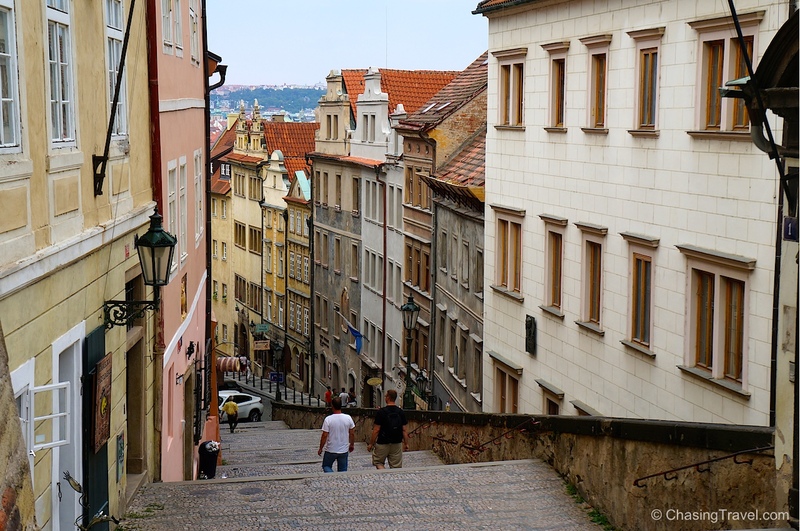 Prague is also a destination for conscious travellers. 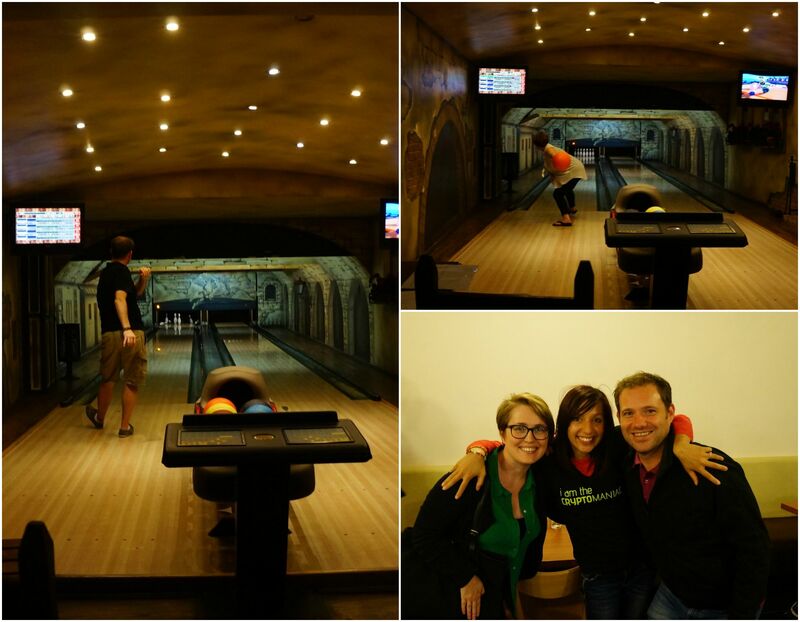 Check out my list of impactful do-good projects where you can leave a positive footprint when you visit Prague. I would really love to go here someday! I think I’m gonna love the street foods here, the festivities, the vine yard, and the people around. And yes! I do agree that best things in life really are free! 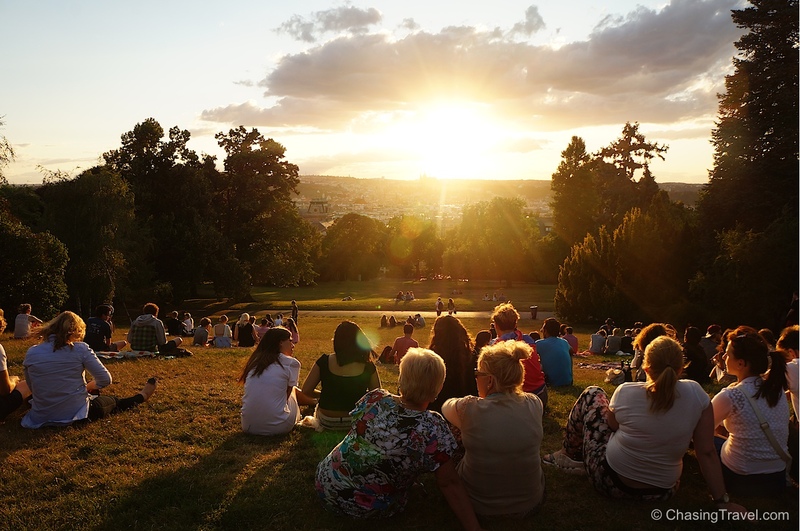 I think what am I going to enjoy here the most is watching the sunset from Riegrovy sady. Prague would be beautiful at Christmastime, wouldn’t it? Thanks for sharing your tips Tina.